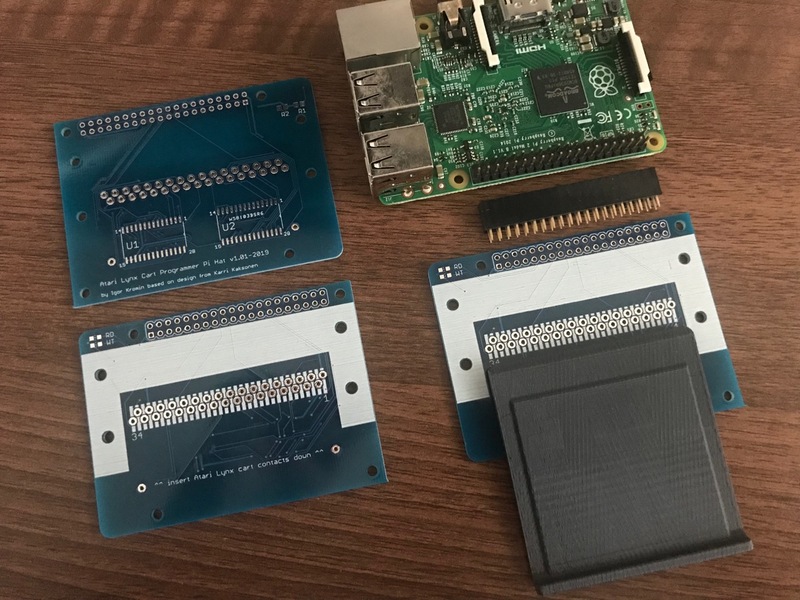 At the end of 2017 I wrote about how PCBway stacks up as a low budget PCB fab and was generally happy with the results. I haven't had major PCB based projects since then, but now that I'm starting to look at a more interesting new board design I checked out PCBWay again and I must say they have improved. Many times over! So lets dive right in and see why I was so impressed with them this time around. In 2017 I had two main complaints - the lack of an online Gerber viewer on their site and their confusing Eagle to Gerber tutorials. Well no more and both are resolved with their online Eagle to Gerber converter. This tool really did impress me and is a wonder for any casual hobbyist like myself. It takes out the additional work of conversion steps and generally works from the first go. I did notice it produced an odd top paste mask but that didn't actually affect my PCB in the end. I've checked on this with their staff too and all was a-OK. I'm still surprised that you get your own representative assigned for a very customised service. The converter will let you preview all your Gerber files and then download a ZIP with everything included. If you weren't using a converter and just wanted to view your Gerbers, they also added a separate Online Gerber Viewer. 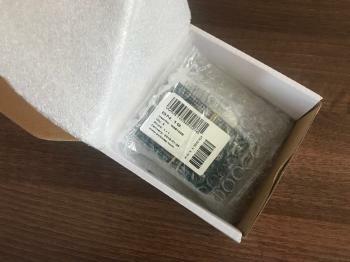 Something else that irked me last time were the vastly inflated prices for solder mask in colours other than green. That's dealt with now too. Blue, red, black, yellow, green it's all the same price now. Unless you want one of the more unique combinations in matte you'll not pay a cent extra for a different colour. Fabrication times were a few days, then delivery times ranged from a few days to months, depending on how much you wanted to pay. 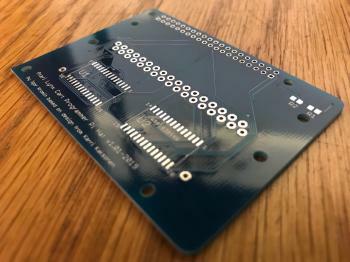 During the production of my PCBs there was a fault and one (out of 5) boards had to be scrapped. 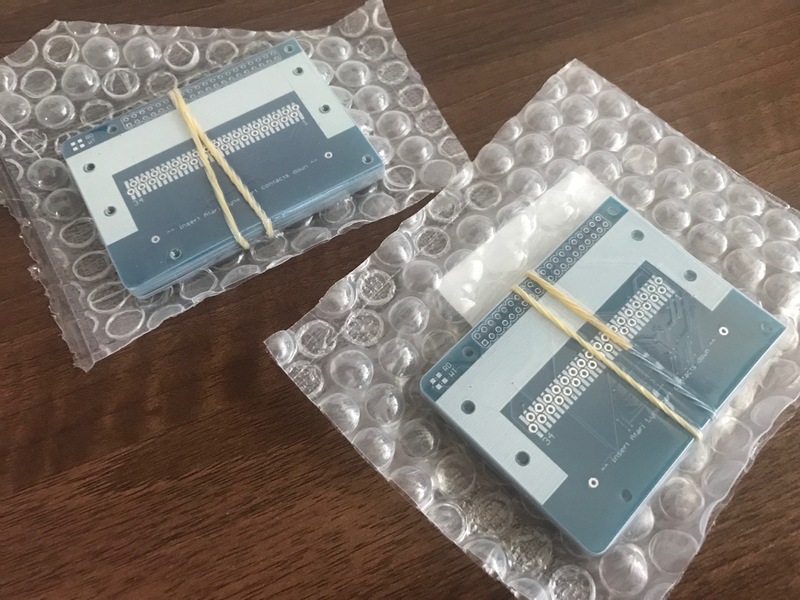 This was handled very well - PCBWay emailed me with two options - get a discount and have only 4 boards shipped out or wait a few days and get a whole new set of replacements. I chose the latter and ended up with 9 boards in the end for no extra cost. Their service has improved too, not just the technology and pricing. Similar to last time, but with extra padding. I really do like the fact they send PCBs in a cardboard carton, unlike some other fabs. Each of my two lots of PCBs were vacuum sealed in bubble wrap, same as last time too. Lets talk quality. All the vias, pads, traces and milling were very good. The silk screen on the most part was good too though I noticed in areas where I had large filled in sections of silk screen there was striping/moire pattern defects. 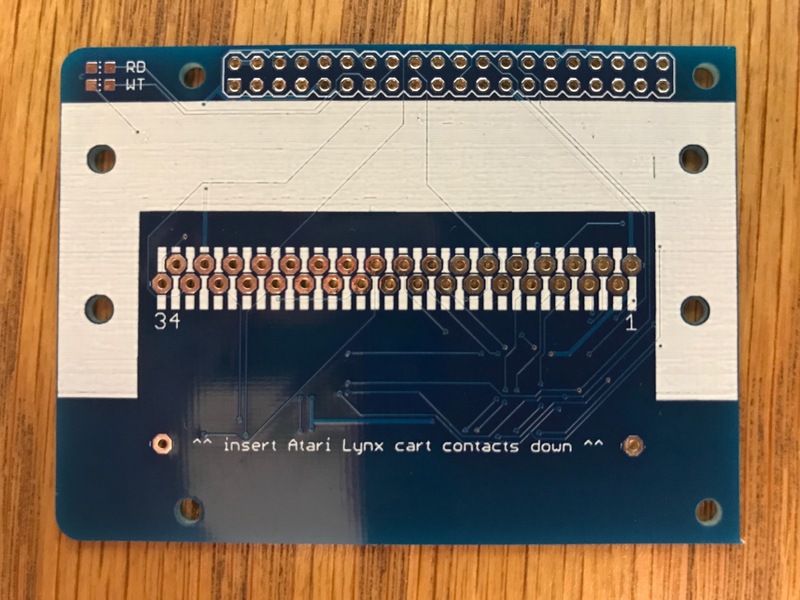 This was the only complaint, which is very minor anyway and didn't affect the overall quality of the PCB. 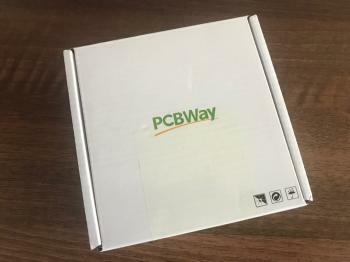 So would I recommend PCBWay now in 2019? Very much so! They listened to what customers wanted and improved. Their products and services are great value and turnaround times are fast. It's a perfect combination in my books.